As we proudly celebrate our 50th anniversary in 2018, Sri U-Thong Limited (SRI) has firmly established itself as the leader in power engineering and construction. Nearly half a century of outstanding records underlines the continued trust by our clients on our team of professionals and our long-standing leadership in the industry. As the oldest professional power contractor in Thailand, and possibly in the region, time has proven that our detailed attention to quality as well as our integrity is second to none. 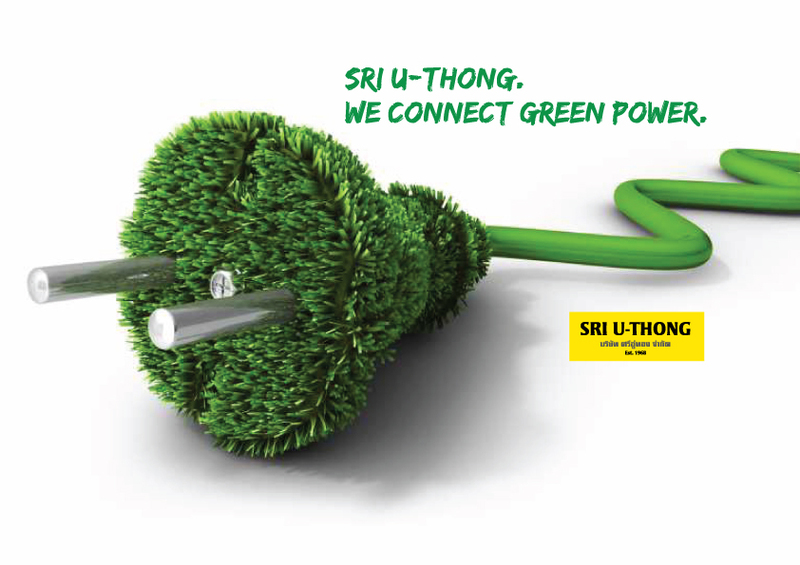 Learn how a smarter grid can pave the way for a more efficient community, a more environmental friendly society and a brighter future for Thailand and see how Sri U-Thong can help you. A video by Scientific American. A day at work. Sri U-Thong is a leader in transmission tower construction and erection as well as power line and OPGW installation. Stringing is a part of the task that we specialize in. This short video by ZECK can give you a glimpse of the work that we perform each day. Thailand is implementing an ambitious project to brighten its major cities with LED street lights. Sri U-Thong is proud to partner with GE to work together and transform the Thai society into the future with GE's latest LED technology. A video by GE Australia.